EZ Comics presents Benjamin Franklin – a graphical novel showing the life of one of the Greatest Personages in American History in pictures. He was a scientist. He was an inventor. He was an entrepreneur. He built a college, the University of Pennsylvania. He created the first hospital in the United States. He helped set up our library system and he organized the first Fire Department. He was one of America's greatest founding fathers, playing a significant role in the battle for American Independence. 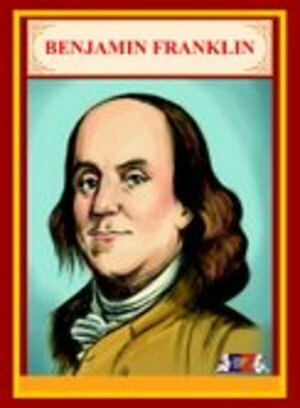 Get to Know Benjamin Franklin in this original publishing of EZ Comics which strives to make Education Easy.